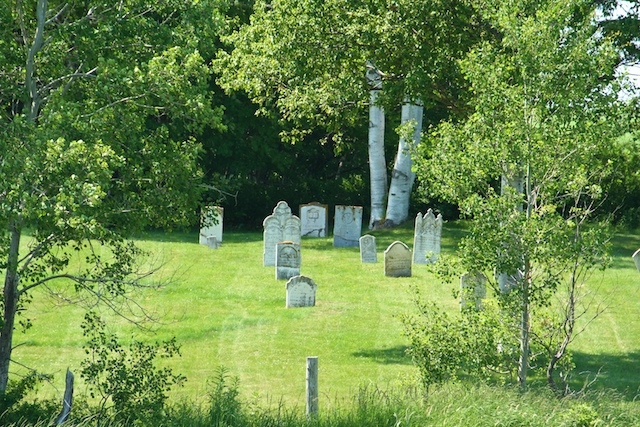 All residents interested in the future of our local Pioneer Cemetery are invited to a meeting at the Riverview Community Centre on Thursday, September 28th at 7:00 pm. The cemetery is in need of some care and maintenance. This meeting will be an opportunity to review that work as well as discuss interest in a plan on how to support the cemetery going forward.